Come and pick up an new hobby! 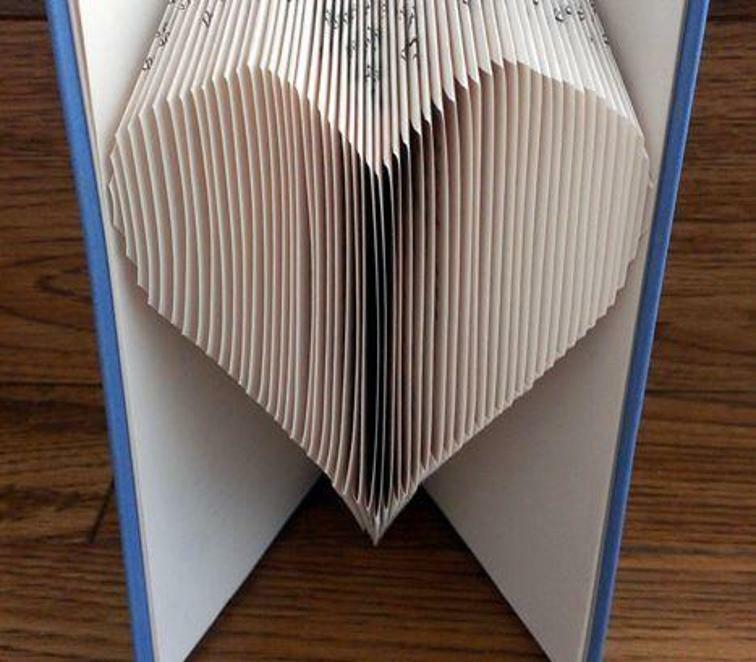 Re-purpose a book into an attractive item for display. All it takes is a good pattern, a book, a ruler, and a bit of time. We’ll give the patterns. We’ll provide the books. We’ll have some rulers. Come spend a little time and get exposed to a new addiction, book folding! See the samples on display at the library.